Mixology Events provided our portable cocktail bar hire service for established high street fashion brand River Island. The event was an intimate affair hosting around 30 guests at River Island’s pressroom location off Bond Street in Mayfair, central London. 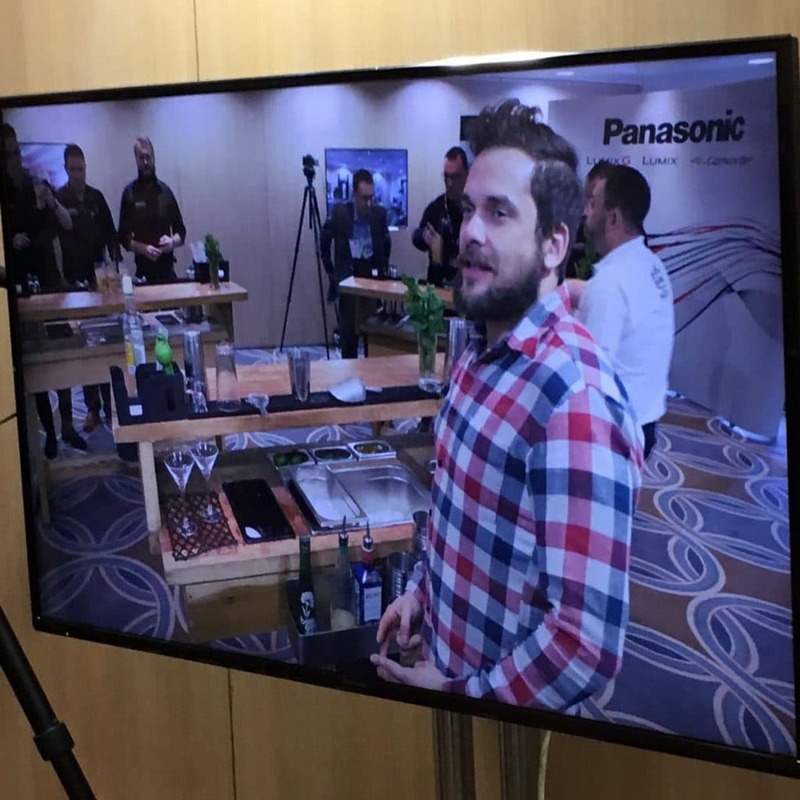 This event was really interesting to work on and one of the rare times we’ve provided our cocktail services during a live catwalk. This was to celebrate the launch of River Island’s summer swimwear collection, which the press got to witness as we served each guest mixed drinks tailored to their personal order. Once the models had showcased the fashion brands latest swim apparel, they could enjoy the fruits of our portable cocktail bar hire to celebrate the success of the day’s catwalk and launch. The launch lasted a few days, in order to not interrupt the next day’s catwalk, we left our bar on location in a clean and sparkling condition to collect at a time that wouldn’t hinder the photographers and cameramen. One of our mixologists that worked this event was snapped up by a London model agency later in the year – all in all it was a very attractive affair. We have been lucky to undertake a number of these events with River Island offering seasonal and themed cocktails based on the collection they are presenting at the time. 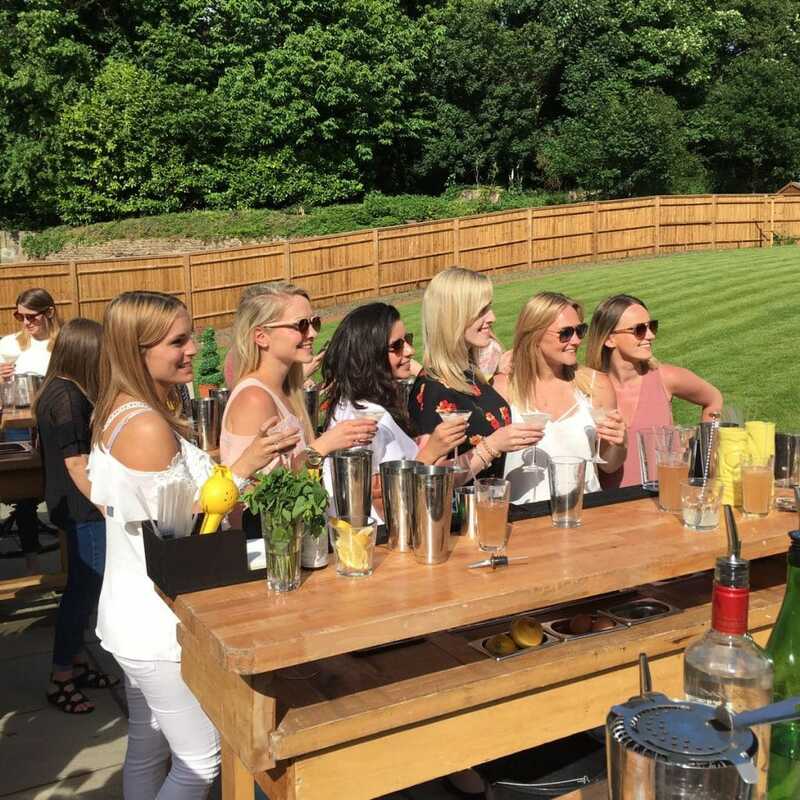 If you are interested in hiring our portable cocktail bar hire services, please get in touch with our event organisers by calling 02080 037 982 and they will guide you through every stage of your desired event.